As the service approaches 1bn users worldwide, WhatsApp founder Jan Koum announces that it will get rid of its $0.99 annual subscription fee. The statement came at DLD in Munich. 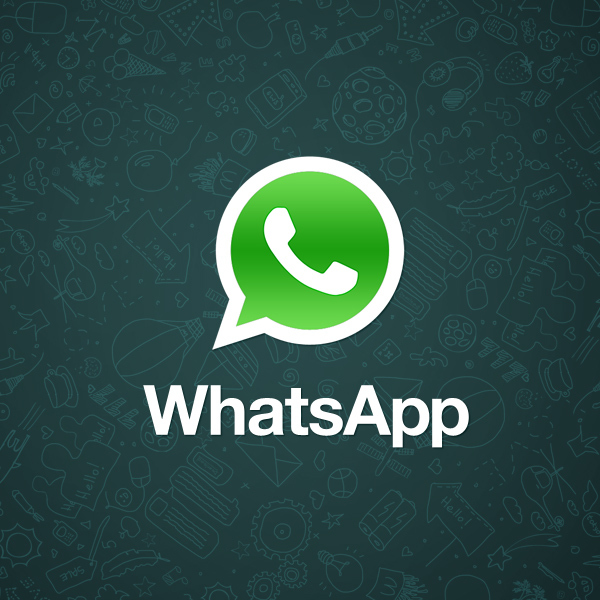 Up until now, WhatsApp required an annual subscription fee from its users after the first year of free usage. The app now goes full free to facilitate the growth of the service by collecting customers that don’t have debit or credit cards, such as users from the developing world. When Facebook bought the company out back in 2014, CEO Mark Zuckerberg said in a statement that when the messenger reached 1bn users, additional ways of monetizing the service could be unlocked. To compensate for the scrapped off subscription fee, WhatsApp isn’t following Facebook’s footprints to showing ads to its user. In fact, it has promised to stay ad free and is taking a rather new approach to gaining monetary refund through its services. Since it’s an untraveled path for the company, WhatsApp isn’t tempted to rush things. For for a plausible amount of time, we see it running just on trial basis. WhatsApp currently has a user count of over 900 million! What are your expectations from WhatsApp business accounts? Share with us in the comments below!